ডিজনি Girls. ডিজনি Girls. 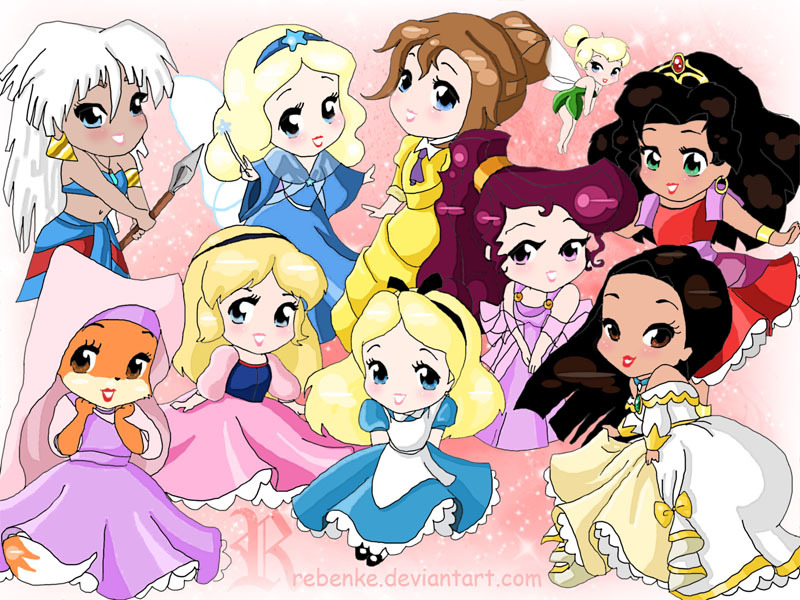 HD Wallpaper and background images in the ডিজনি Extended Princess club tagged: kida marian eilonwy blue fairy alice megara jane tinkerbell pocahontas esmeralda.